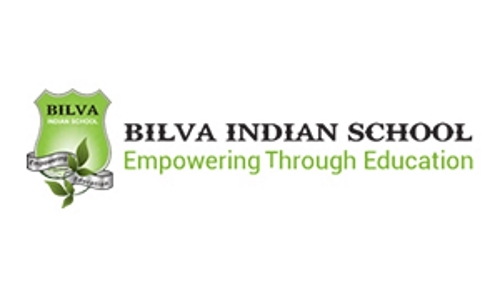 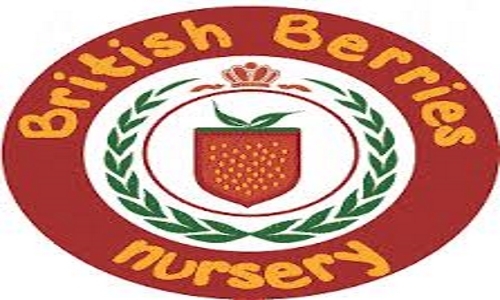 British Berries Nursery in Dubai, UAE - British Berries Nursery location, contact number, facilities, curriculum, other activities, fees, admission and more. 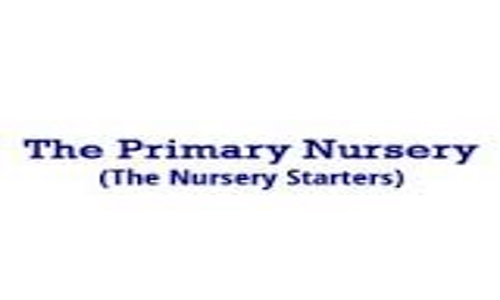 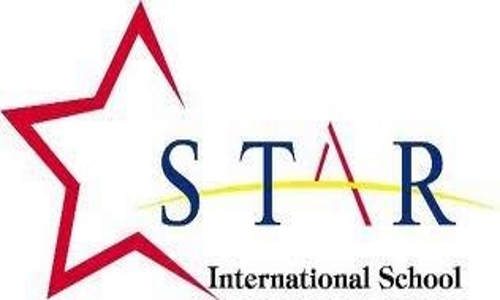 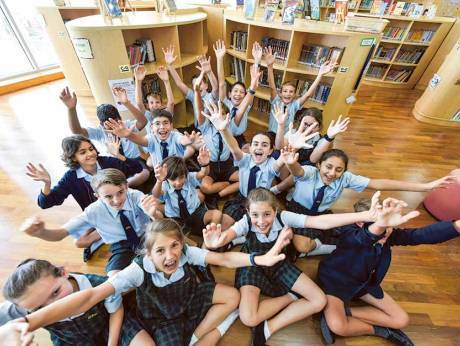 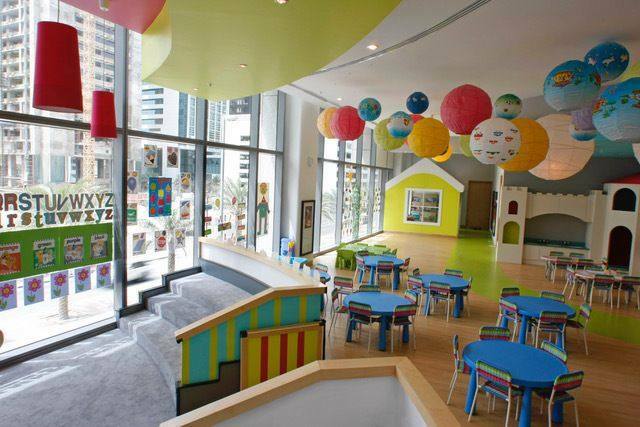 The Primary Nursery Dubai, UAE - The Primary Nursery Dubai location, contact number, facilities, curriculum, fees, timings or working hours and more details. 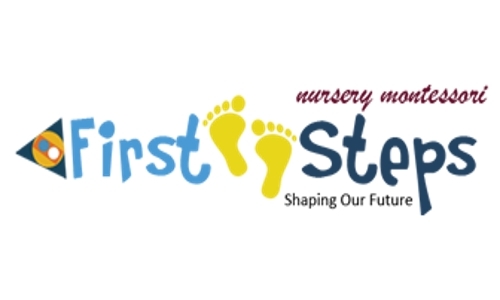 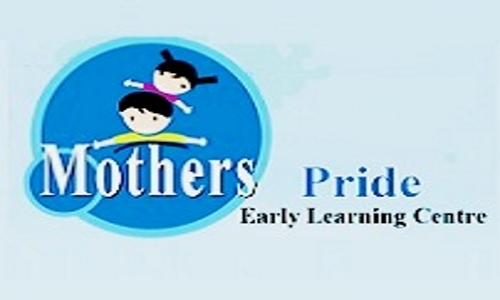 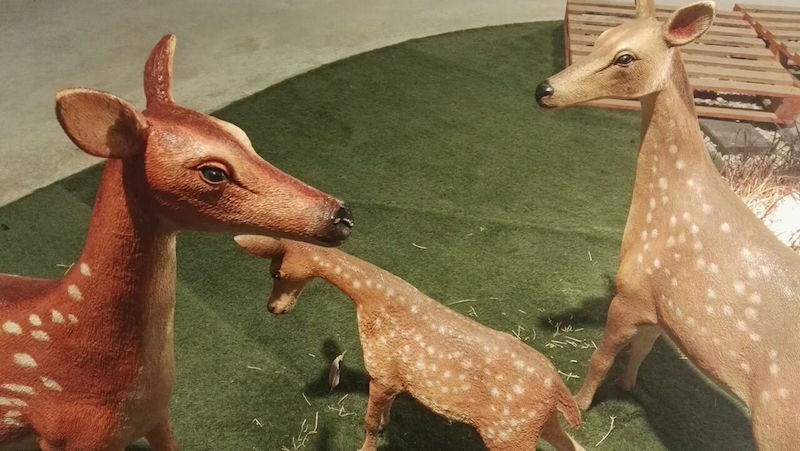 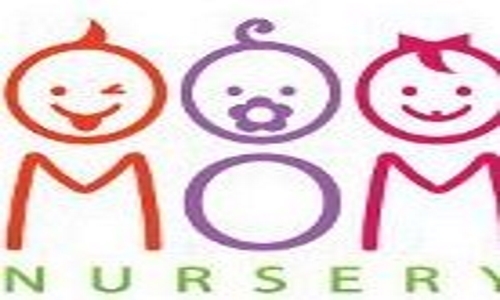 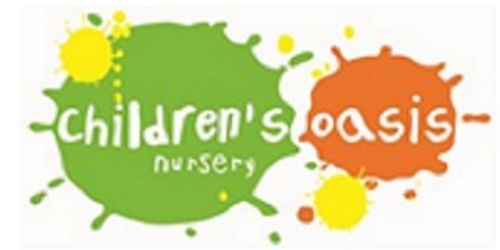 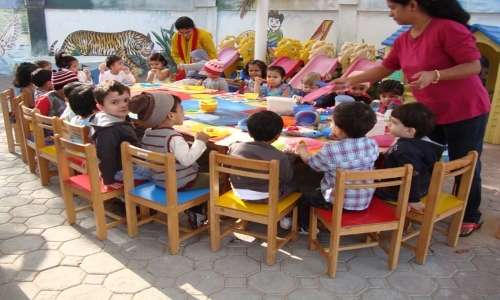 Mom Nursery Dubai, UAE - Mom Nursery Dubai location, contact number, timings or working hours, fees, curriculum, facilities, transportation details and more. 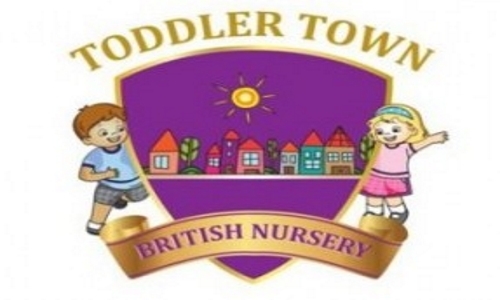 Toddler Town British Nursery Dubai, UAE - Toddler Town British Nursery Dubai location, contact number, fees, timings or working hours, facilities and more. 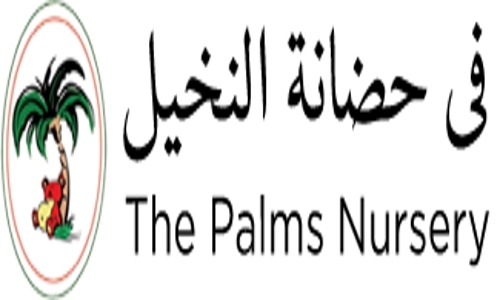 The Palms Nursery Dubai, UAE - 45.Al Meedaf St.Jumeirah Beach Road, contact number +971043947017, fees, facilities, curriculum, activities and more details.